DENTON (UNT), Texas — The first woman to win IBM’s Master the Mainframe challenge for the North American region is a senior at the University of North Texas. 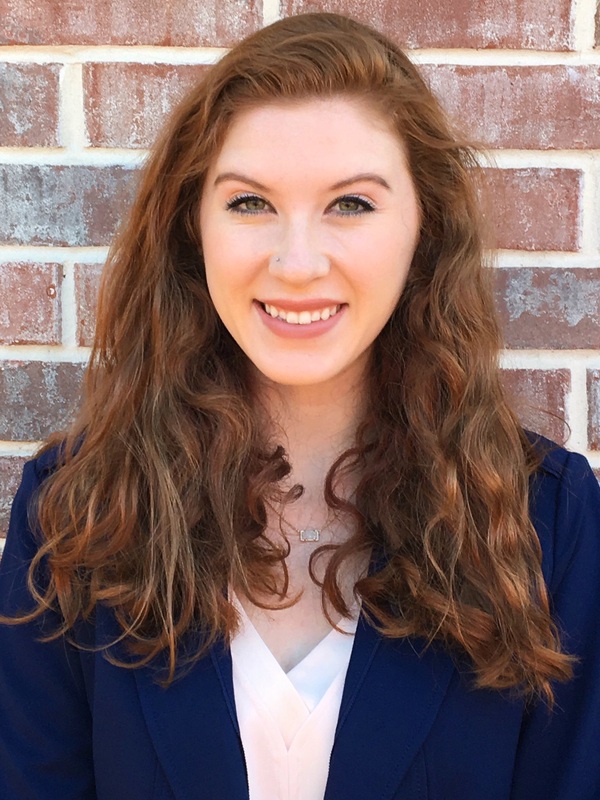 College of Business student Anna McKee won first place in the final and most difficult portion of IBM’s contest, making this the second year in a row that a UNT student has won. Master the Mainframe pits students from across nine regions worldwide against one another in a hands-on, virtual contest that gives students the chance to master the skills experienced mainframe systems programmers need to do their job. Competitors like McKee, a student in the Department of Information Technology and Decision Sciences, faced off against students in their region to come up with the most creative solution to real-life computing problems and coding errors. In addition to coming in first in North America, McKee was also ranked in the top three of competitors globally. Approximately 17,000 high school and university students from more than 120 countries participated in the competition; however, only a select number of students chose to go on to Part Three, and an even smaller number were able to complete that portion. As part of her award, she’ll receive a $2,750 stipend IBM head to travel to an IBM head office to meet executives and recruiters, an HTC Vive virtual reality headset and a "Master of the Mainframe" hoodie. IBM also invited McKee to its largest conference of the year: THINK 2018. At the Las Vegas event, held earlier this month, McKee was recognized on stage in front of thousands of conference attendees.